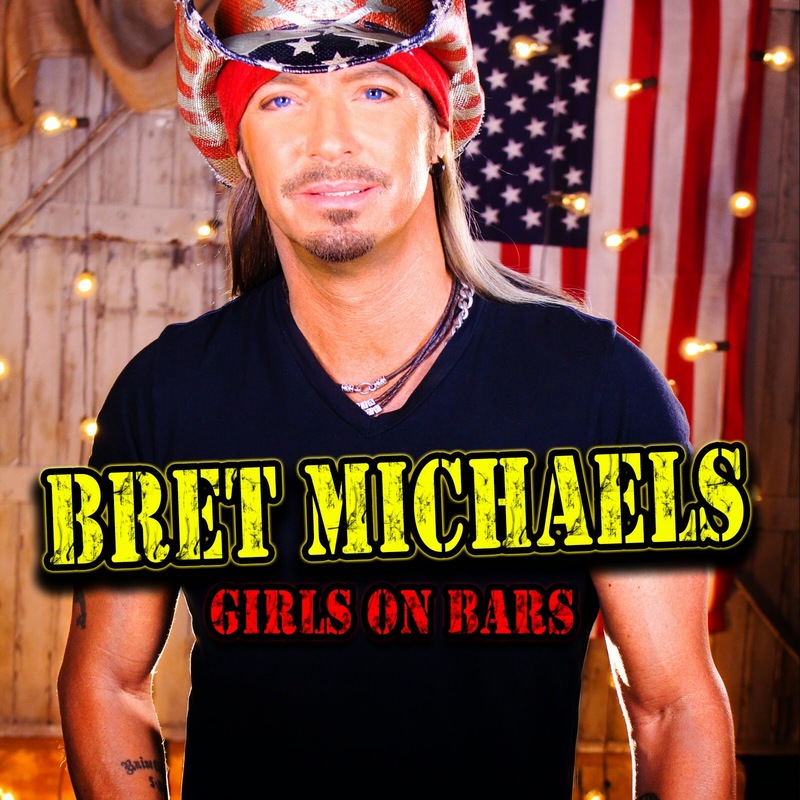 The country-rock crossover is the lead single from Michaels’ forthcoming collection, “True Grit”, featuring 21 tracks by the Poison frontman. 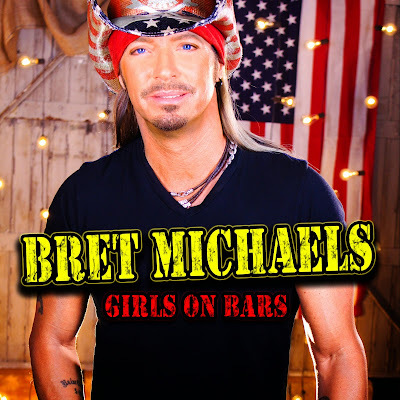 The song is available now at iTunes and the full video for “Girls On Bars” will be released on May 12. ** 04/26 UPDATE - the video preview has been removed from YouTube by source; we have added the audio of the full song in its place.